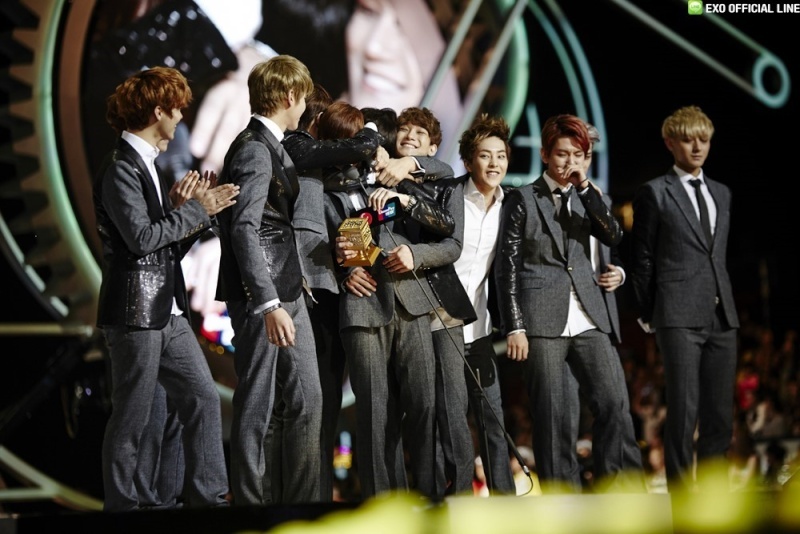 Thanks to the fans, EXO won 'Album of The Year’ at 2013 Mnet Asian Music Awards~!! Thanks again for your support~! !